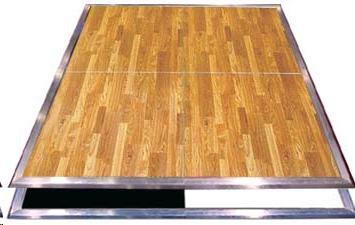 THIS DANCE FLOOR IS FOR INDOOR OR OUTDOOR USE. NO SUB-FLOOR IS NEEDED FOR THIS TYPE OF DANCE FLOOR. THIS IS A NON-CANCELABLE ITEM AND MUST BE PAID IN FULL AT TIME OF RESERVATION. * Please call us for any questions on our dance floor 4 foot x 4 foot indoor/outdoor rentals in Tacoma, Lacey WA, Olympia and the South Sound Metro area.